We have been so lucky, having this chance to work on an island like Boracay. Every day our belief in paradise is reaffirmed; imagine how beautiful it is to witness the sun rise while taking a break from your morning beach jog, sitting on the powdery white sand and letting your feet play, feel the calm breeze of fresh air, taking a sip of taho and just listening to the waves invite you into the ocean. This is life. But what fascinates us more than working here, are the interesting food culture that has taken root on the island. 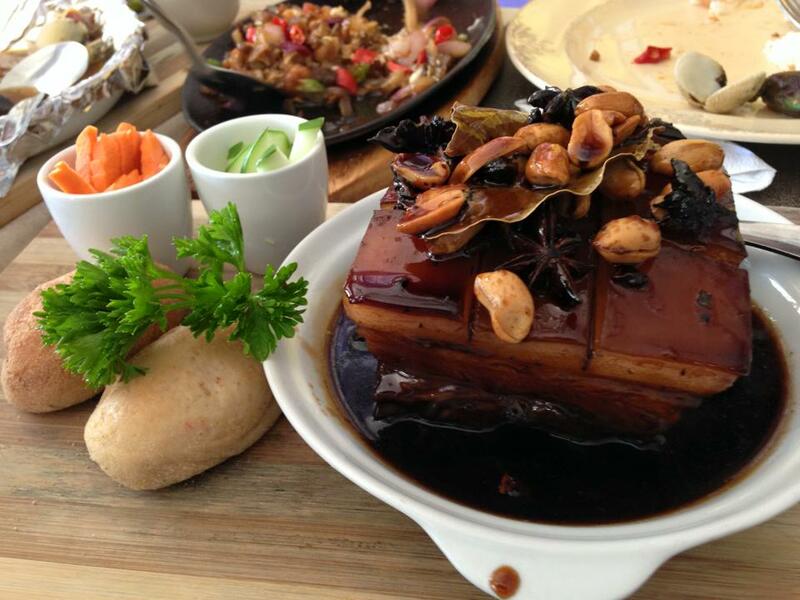 A lot of great restaurants serving international cuisine is one of our favorite aspects of the island. 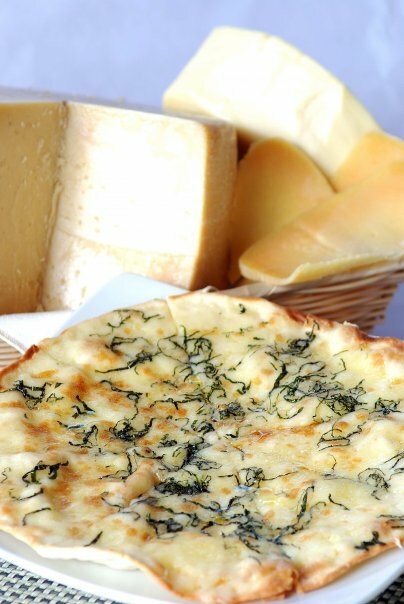 We don’t need to travel to other countries on a daily basis just to get a unique breakfast – it’s all found right here on Boracay! 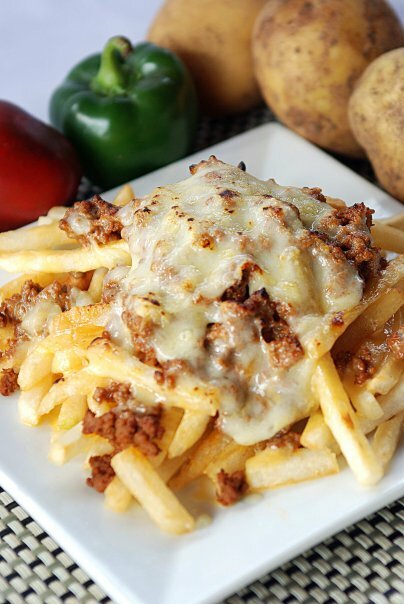 Whether you like Mexican, Hawaiian, Moroccan, American, Japanese, Korean, Italian etc. you can find it here. Here’s a list of the restaurants that we have prepared for you – so get ready! 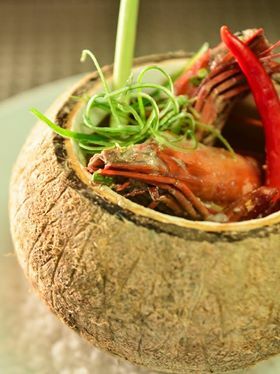 This new unique restaurant located near Balabag Plaza is another reason to visit Boracay. 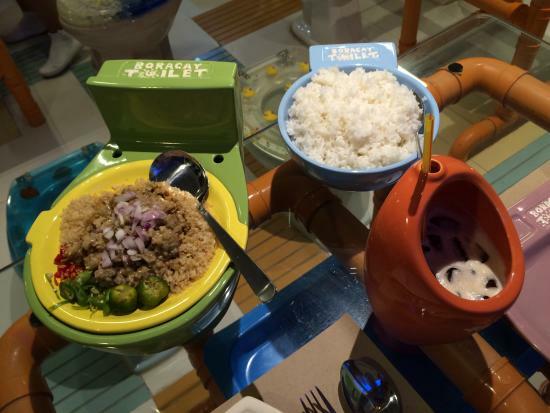 This is a Philippines’ version of the famous Toilet café of Taiwan! 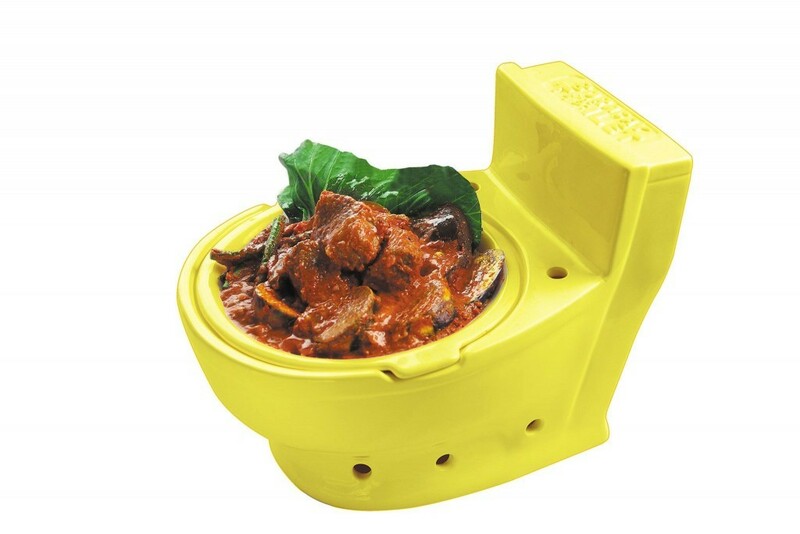 If you’re brave enough to try out their different dishes like Pee Steak Tagalog (Beef Steak) & Chicken Pork a-poo poo (Chicken Pork Adobo) and desserts such as Utot Muron (Turon) served in a miniature toilet bowl, then you should be here! They even have a huge toilet bowl as their photo booth marking it as one of their main attractions. barLo Resto Lounge of Two Seasons is located right the beachfront making it one of the perfect venues for watching the sunset and dining. 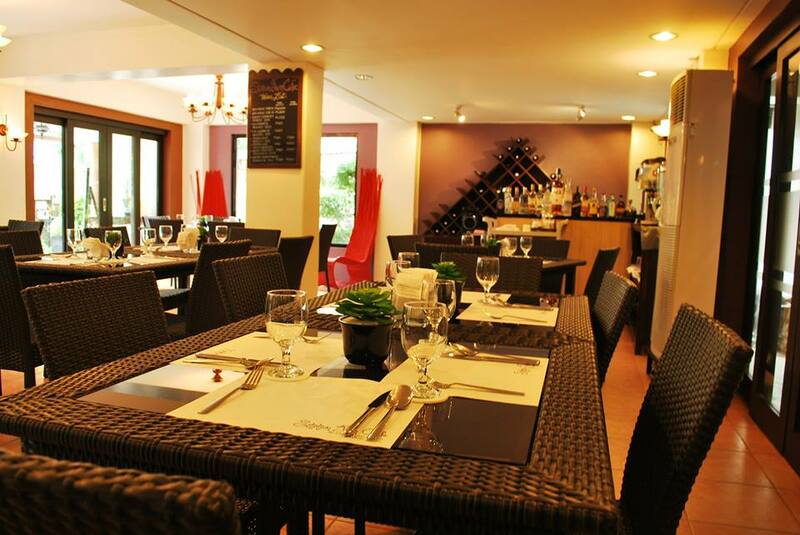 This restaurant offers you an array of delicious meals specially made by the father & son tandem Chef Gene & Gino Gonzales. 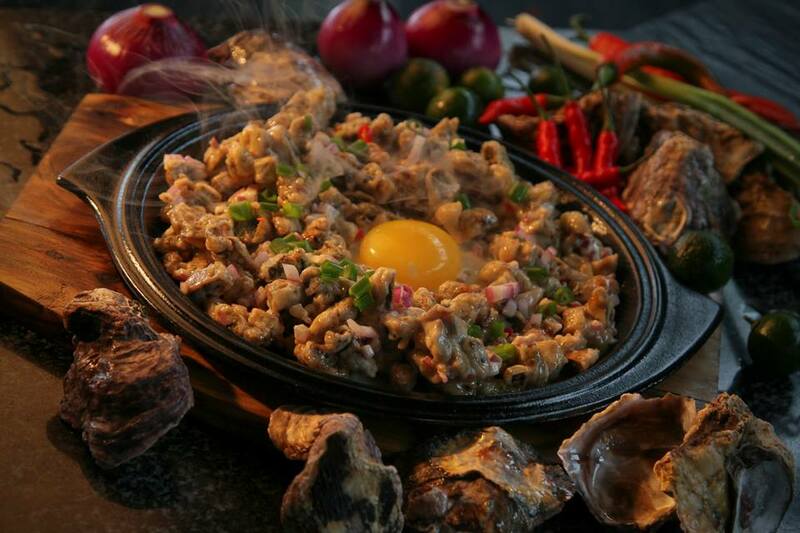 Order their famous Four-cheese Pizza and Oyster Sisig, rest assured you’ll not regret. If the photos of their meals really look tasty, believe me the photos aren’t lying! 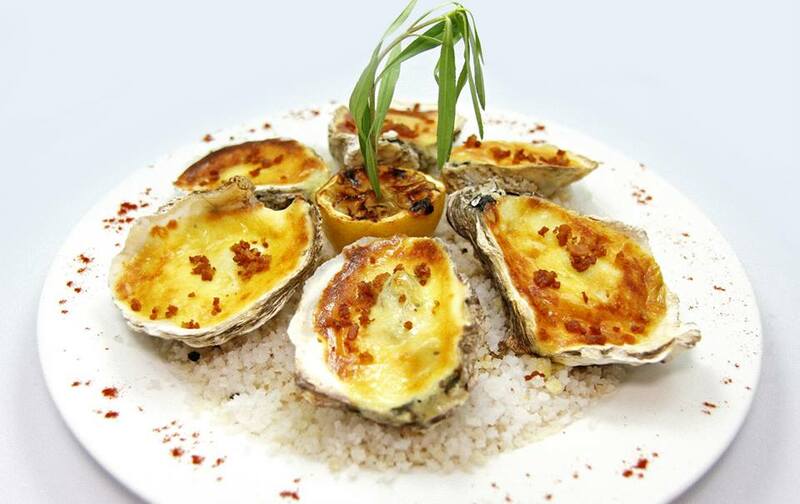 Gerry’s Grill Boracay serves mouth-watering Filipino dishes such as Sisig, Inihaw na Pusit, and Kare-Kare. 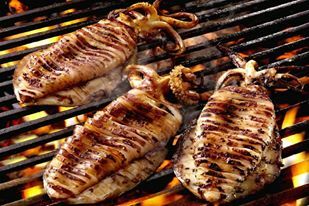 This restaurant is also best for their Grilled Seafood which will definitely make you want to come back for more grilling! Located at the beachfront, Gerry’s Grill is ideal for lunch, dinner or for any occasion for family & friends. Great food, affordable prices and best service! This simple restaurant located along the pathway of the White Beach may be a small but Globy Traveling Chef serves a huge scope of international and local meals (Brazil, Korea, Thailand, Indonesia & Morocco) This restaurant is also known as the Home of the Boracay Flamecake! 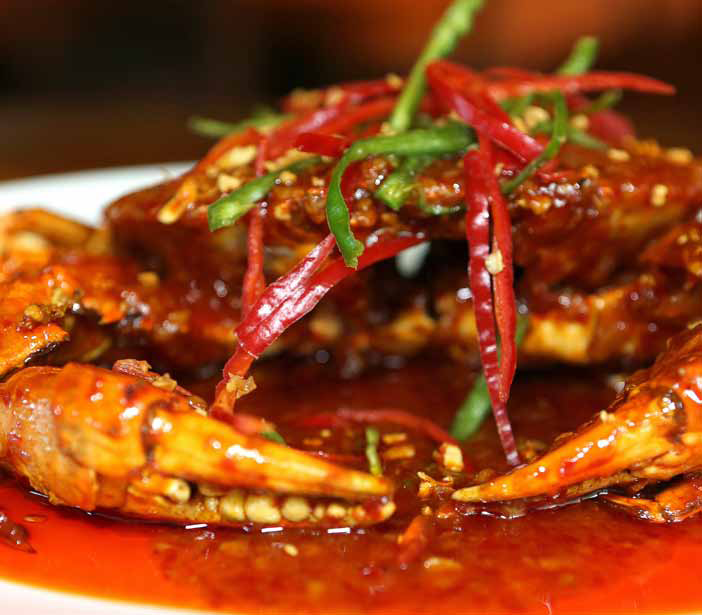 Found near Balabag Plaza, this restaurant is best for those who crave for crabs, crabs and more crabs! 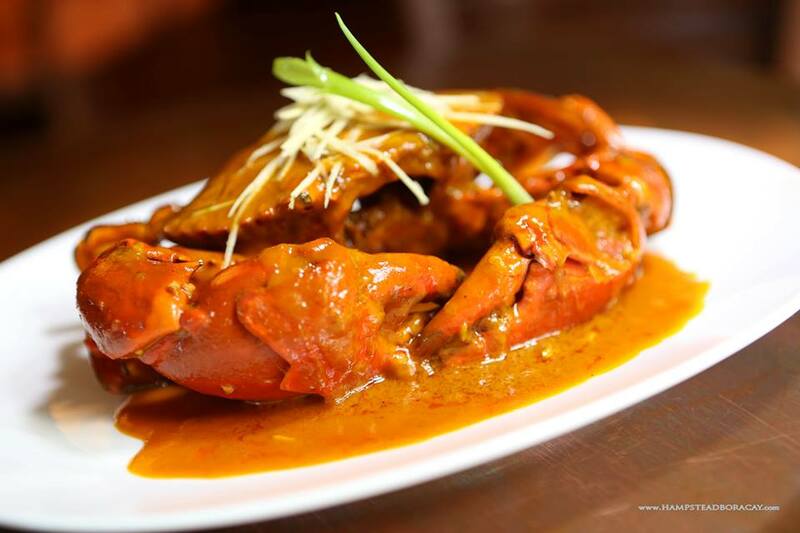 They are famous for their delicious crab dishes wherein they give 25% off during their Crab Days every Mondays, Wednesdays, Fridays and Sundays. 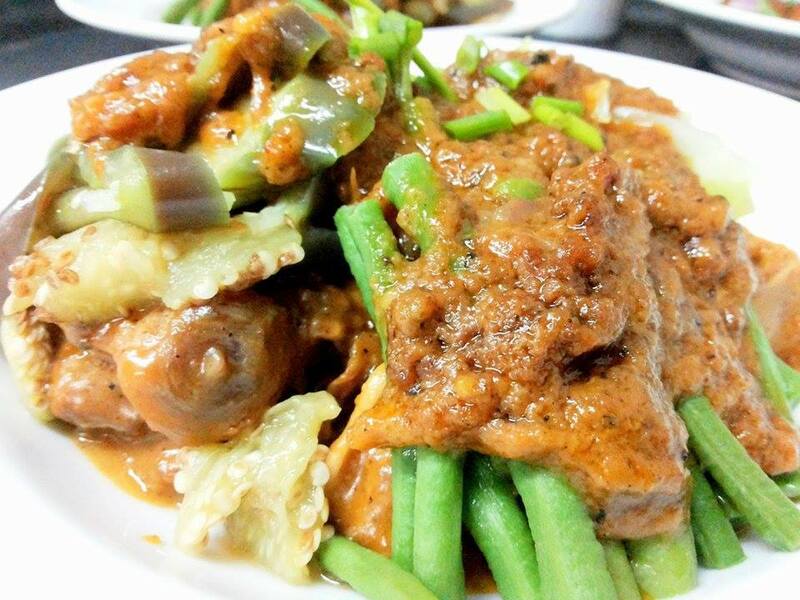 Their Filipino dishes are also a must try such as the Kare-Kare and Chicken & Pork Adobo. Don’t forget to finish your meals with their refreshing drinks! Mayas is loved by tourists & locals for its stunning sunset view location, and luscious Filipino dishes – served perfect with rice and Mexican floured breads. Every dish is conceived by Chef Jun Salme. A local favorites is the Shrimp Rebosado Croquette – deep fried shrimps coated in shrimp bisque croquette with Thai-style mango cilantro sauce; perfect for appetizer. Dessert? 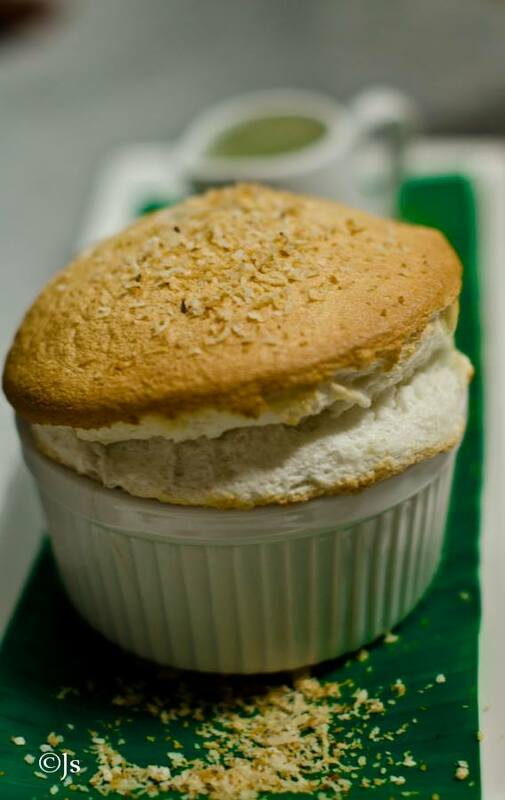 Try their Bibingka Souffle, a rice dessert with a mix of salted egg, coconut milk matched with a cup of coconut mint sherbet & whipped egg sauce. Be like as VIP as President Obama! 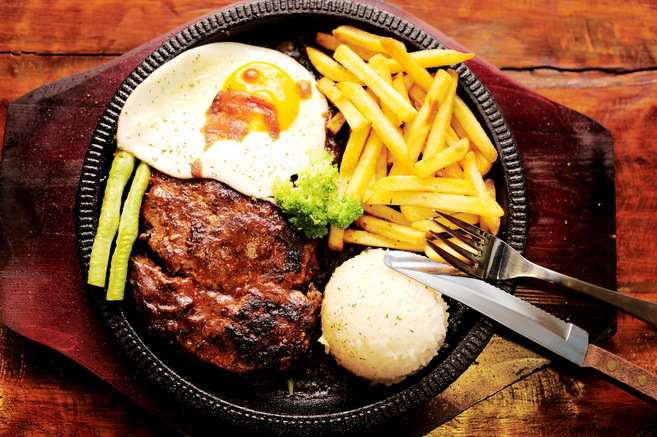 Obama Grill Bar- Restaurant offers you a variety of delicious dishes from Traditional American cuisine, Barbeques, Burgers and Filipino dishes. 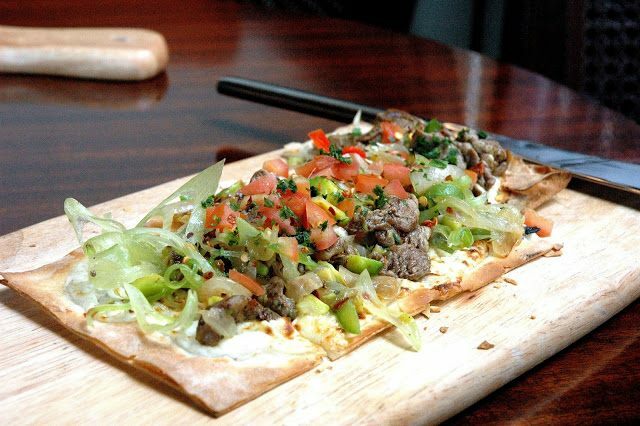 Their food are best paired with their wide selection of wines all over the world. Perfect for chilling at sunset, enjoy their smoothies while you wait for their live entertainment at night during dinner time. Pamana is very famous not only on Boracay, but also nationwide. 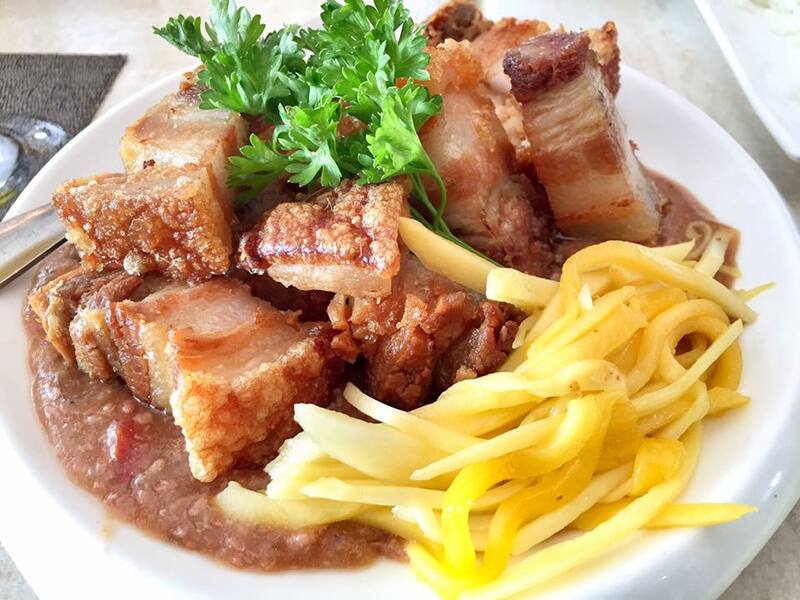 This Filipino restaurant is an all-time favorite on the island, known for its delicious and authentic recipes that have been passed on for generations. Its vintage interior ambiance makes you right feel at home. 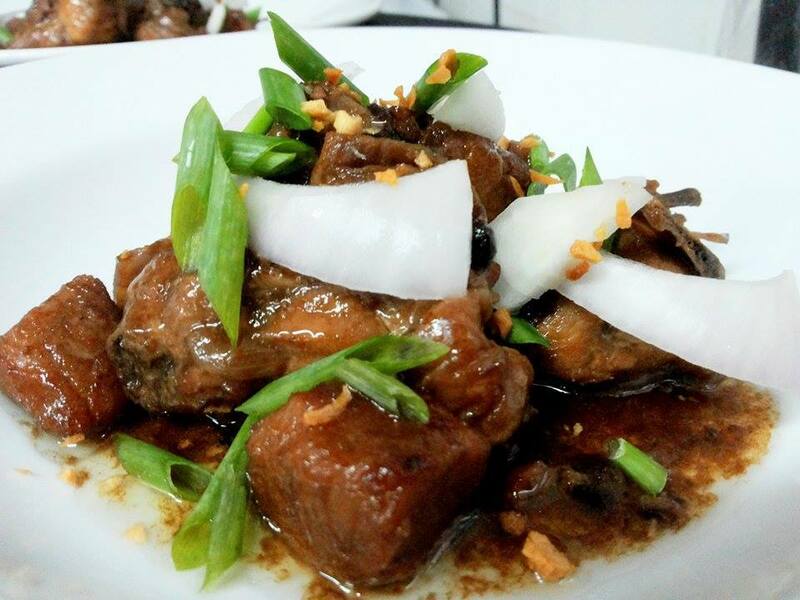 We recommend trying their “Humba”, Bulalo and Baked Talaba that will absolutely make you feel the passion in Filipino dishes. 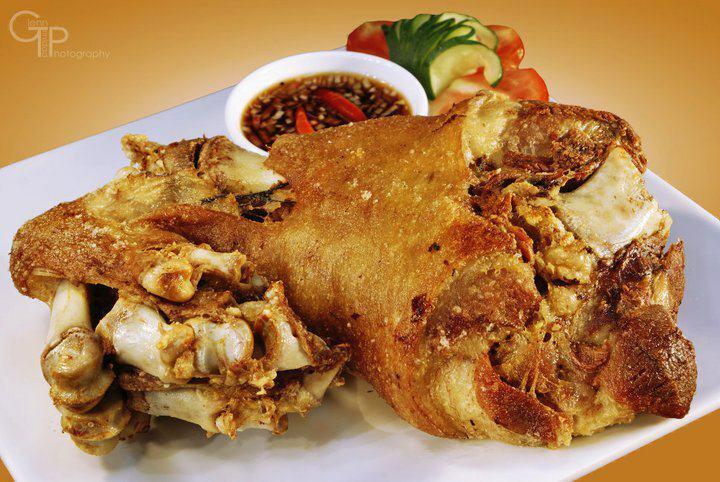 The true legacy of Filipino Cuisine, found in Boracay. 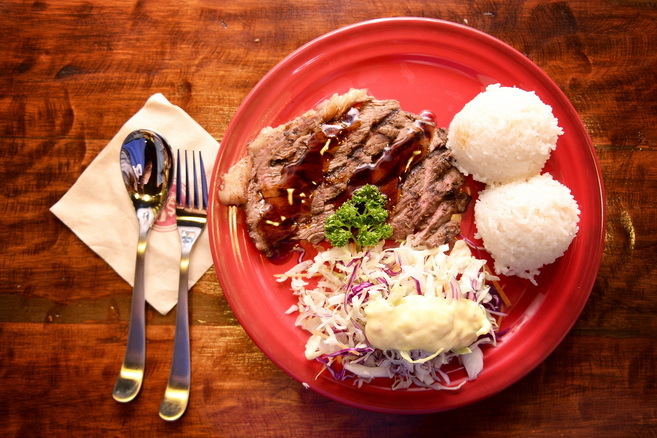 If you’re searching for a place where you can relax, dine with a beautiful view of the ocean and enjoy traditional Filipino or international meals, then Station Juan Café is your place. 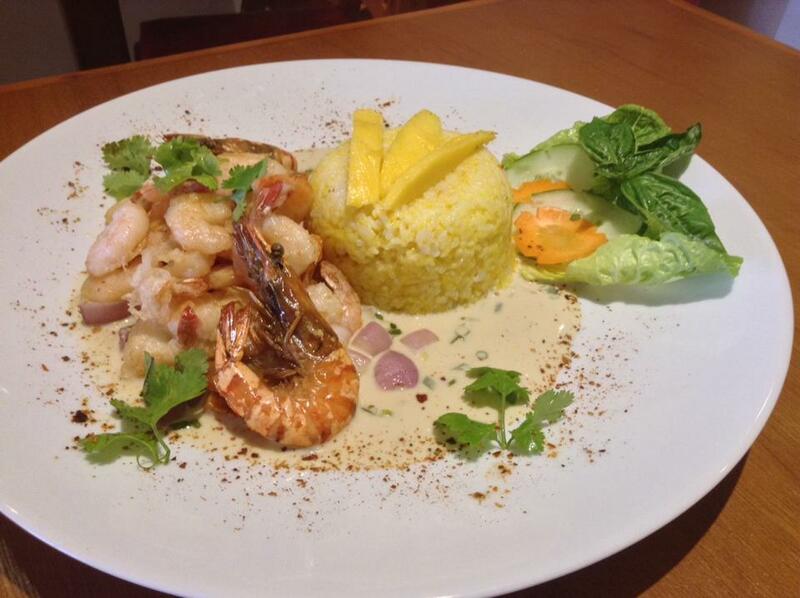 Their luscious meals are perfectly made by their in-house chef Martin Jickain. Match their Kimchi Fried Rice with Braised Angus Beef & fine wines or “Beer below Zero”. 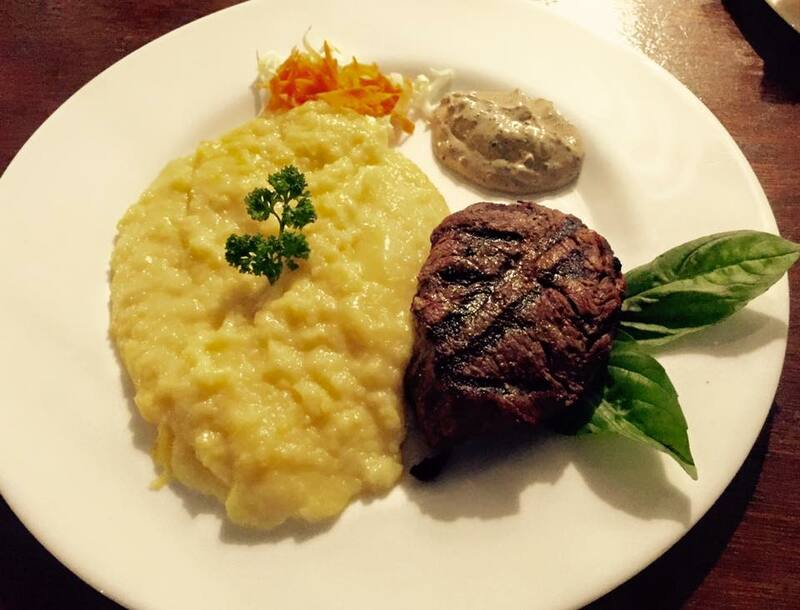 This German owned steakhouse restaurant is found above Paulo’s Collection Store near Starbucks. Its outside appearance may be native, but once you get inside it is very classy and elegant. 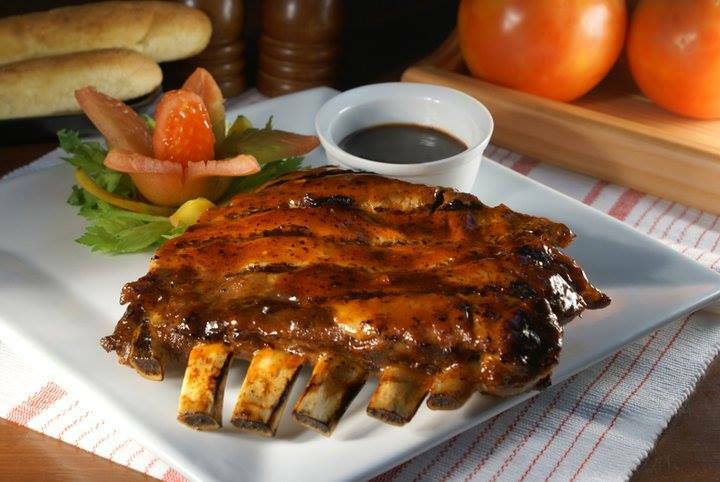 Steakhouse Boracay serves imported Australian and US Beef matched with German-Swiss dishes. 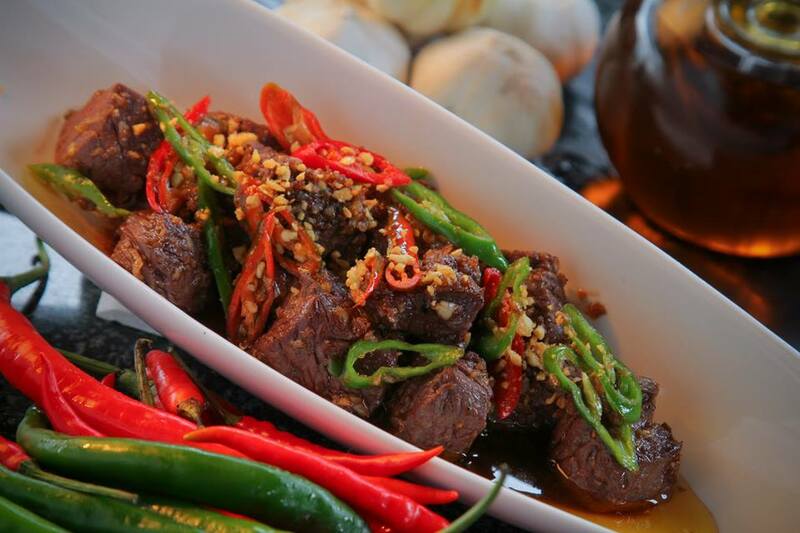 Finish your 220-250 grams Beef Tenderloin with Garlic Rice on the restaurant balcony and appreciate the beautiful scenery. 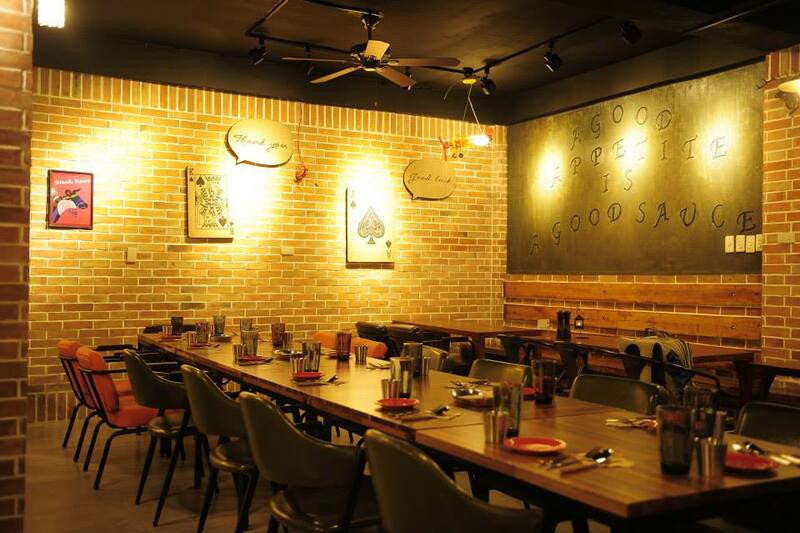 Steak Rave Restaurant gives you this beautiful classy interior letting you feel at ease whenever you dine here. 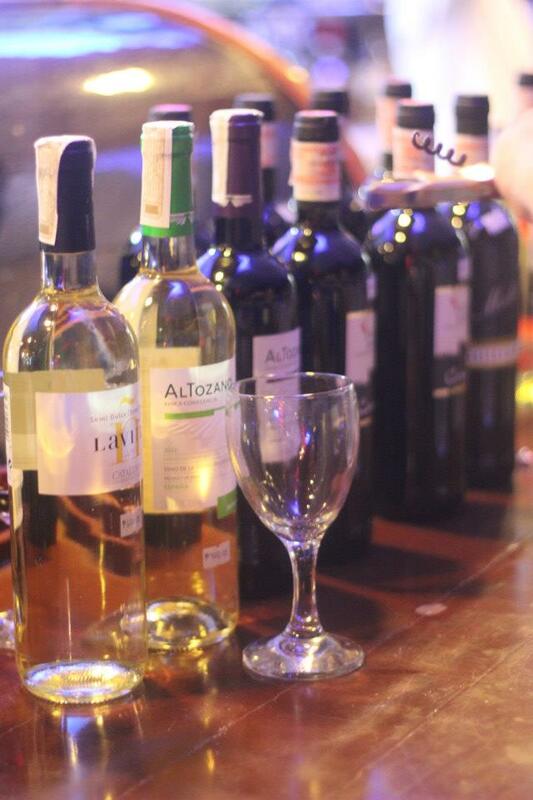 Aside from pastas, pizzas and steaks, wines are also served if you want your delicious meals to be paired with. They also have authentic Indian food such as Chicken Tikka and Chicken Madras by mastered by their Indian Chef Vincent. 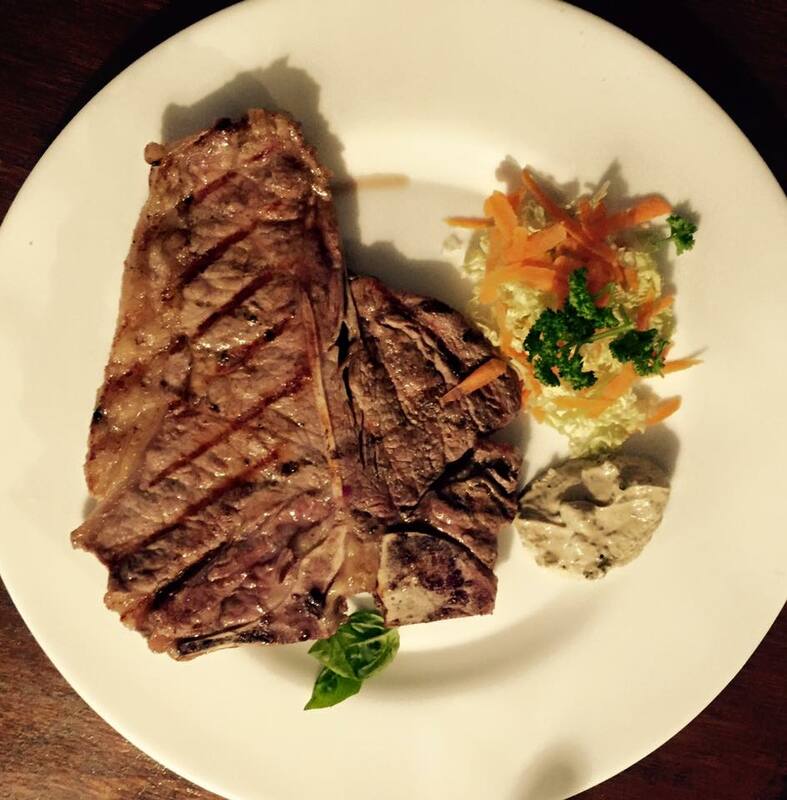 Stop over at Steak Rave near Astoria Boracay and taste the USDA certified steaks! Thank God for TGI Fridays! 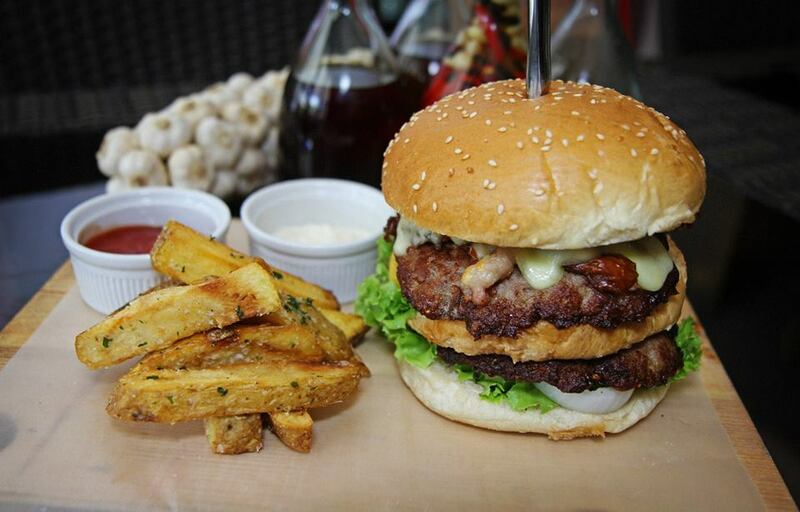 Visit this American restaurant on the front beach for a perfect casual dining experience with friends and family! Step inside and get to choose from Steaks, Salads, Pasta, Burgers, Desserts, Cocktails and more. 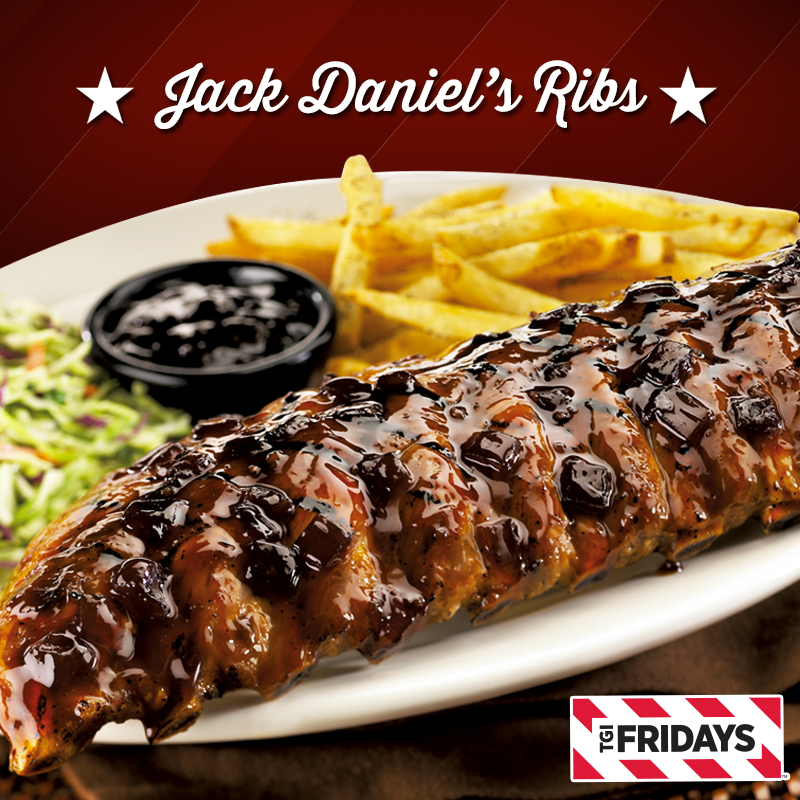 Never miss to try their world famous Jack Daniel’s Grill! 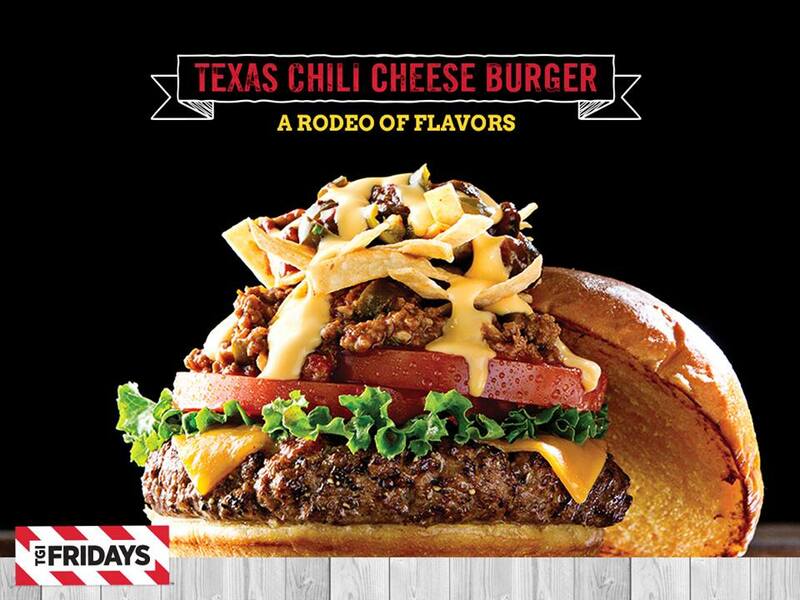 TGI Friday’s offers you good food and good times! 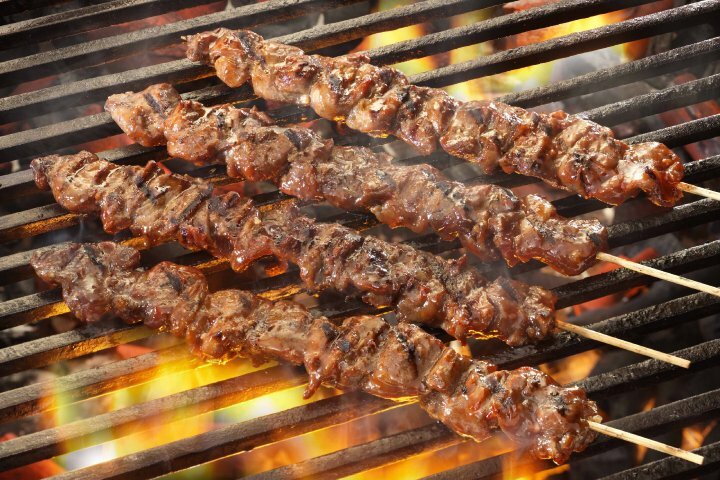 Let this restaurant take you to Hawaii as you taste their genuine Hawaiian food and Barbeque meals on the front beach! 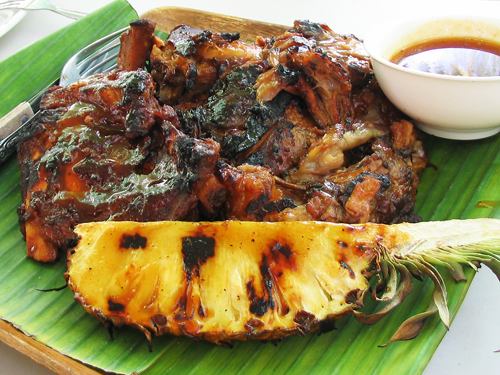 The Original Hawaiian BBQ is visited by a lot of travellers & known for its jolly & friendly Hawaiian ambiance. Sometimes, they have Hawaiian music & dancers livening up the atmosphere. Good food & good times. 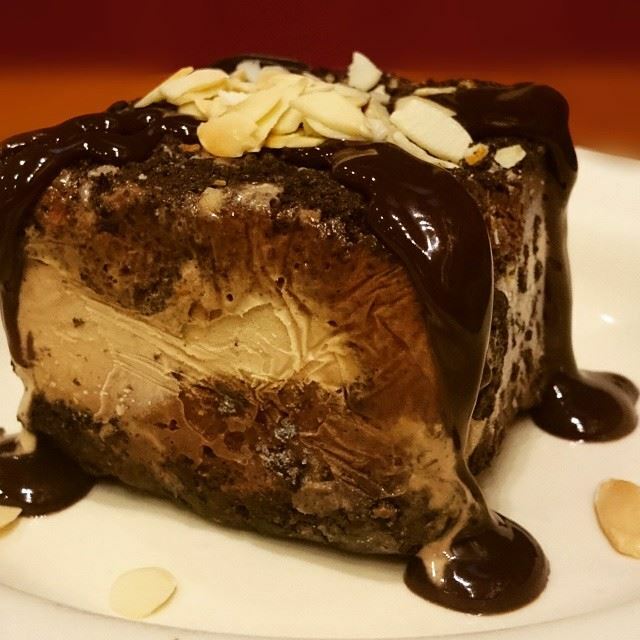 If you’re already getting very hungry while reading this blog, save it! This is just Station 1, wait till you read what Station 2, Station 3, Bulabog & Yapak Restaurants has to offer you on the island that serves the best local and international cuisines! This entry was posted on Tuesday, February 7th, 2017	at 5:49 pm	and is filed under Popular CN, 最近	. You can follow any responses to this entry through the RSS 2.0	feed. You can skip to the end and leave a response. Pinging is currently not allowed.